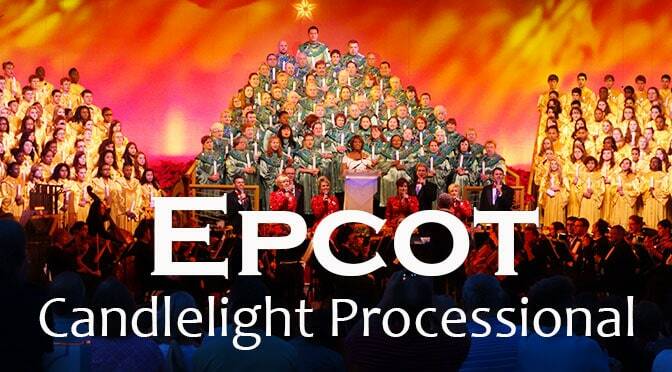 NOTE: This post for the Epcot Holiday Storytellers Schedule is updated each year around mid-November. 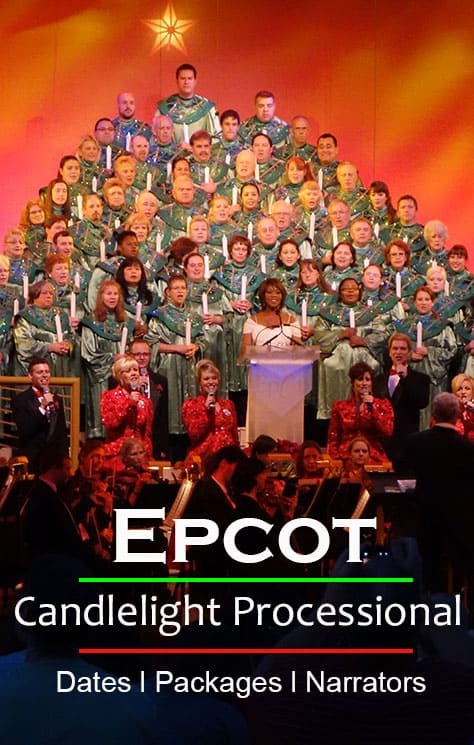 The Epcot Storytellers (many refer to them as Santas) will begin appearing Friday, November 27, 2013 and continue through December 30, 2012 as a part of “Holidays around the World” that also includes Joyful: A Gospel Celebration and the Candlelight Processional. Most Storyteller presentations range from 10-15 minutes each. The presenters are available for a few minutes following the presentation to sign autographs and take photos. The Storytellers provide an excellent demonstration of holiday celebrations around the world. Discover the traditions of Hanukkah, the story of the brave Maccabees and their revolution against the Roman ruler Antiochas and the miracle of the burning oil lamp. Games have become an important part of teaching Jewish lessons, so the Dreidel toy and gifts help teach these lessons. Come hear about the wonderful celebration of Kwanzaa. This truly unique African-American holiday commemorates not only the harvest, but also traditional African values and unity of the family. Our Storyteller brings to light the rich heritage this cultural and spiritual celebration represents and highlights the seven principles of Kwanzaa. Hear your favorite Christmas songs performed acapella with some modern twists. The China pavilion bursts to life with the vibrant Chinese Lion Dance, bringing good fortune and happiness to all in honor of major holidays such as the Lunar New Year and Lantern Festival. 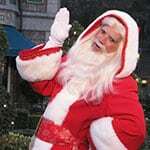 Pere Noel awaits your visit as he unfolds the story of little Babbette and her wishes at Christmastime. 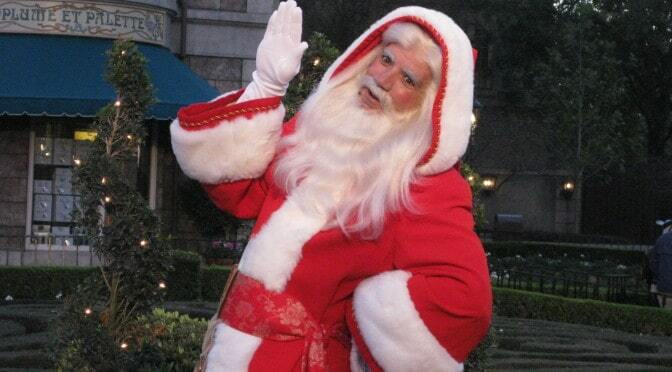 You can share your wishes with Pere Noel, too! Celebrate and enjoy the foods that make up le reveillon, our Christmas Eve feast.